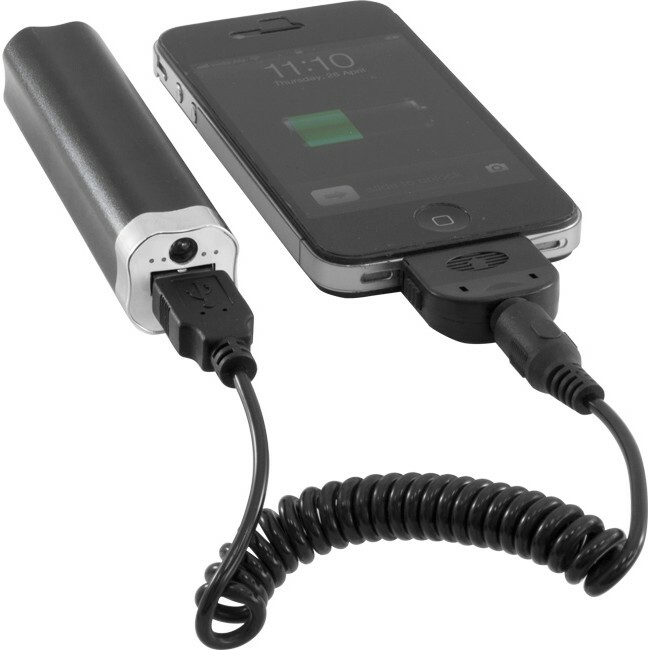 Ever been on the road and you need a quick charge of your phone? 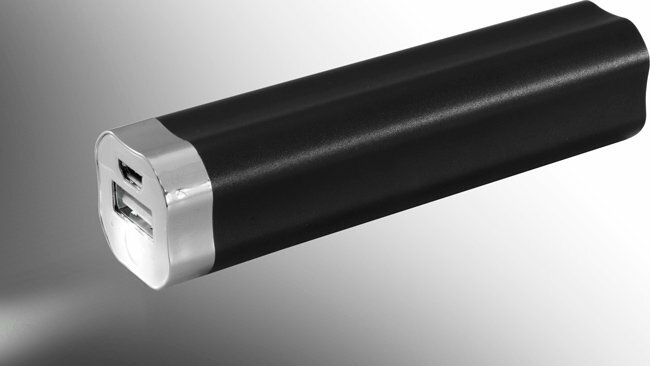 The mini PB2200 Power Bank is perfect for those occassions when you need a little more battery life. 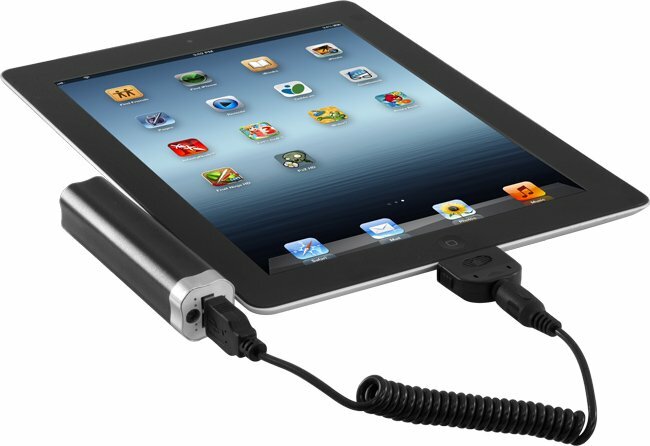 Able to supply up to 5VDC at 1A, the PB2200 can charge most portable devices including, Nokia phones, iPods / iPhones / iPads, BlackBerry Phones, and other USB devices. It also features a handy flashlight.